It is evident today’s cryptocurrency market momentum may not necessarily yield the results people have been hoping for. Most top markets remain in the red, primarily because they rely on Bitcoin’s momentum first and foremost. The one exception in the top 20 right now is Ethereum Classic. This altcoin is rising in both USD and BTC value, which is rather interesting to keep an eye on. 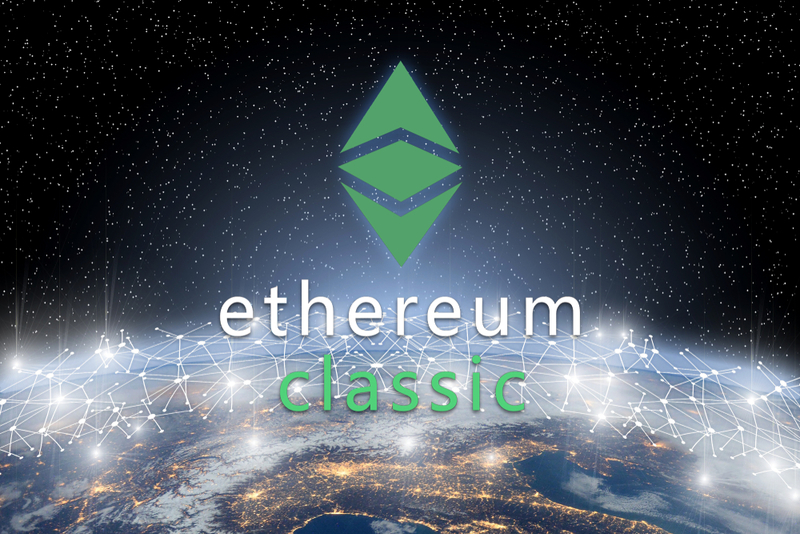 Similar to most altcoins, it has been a very brutal year for Ethereum Classic in the price department. Despite hitting $36 at one point, the currency has dropped below $5 in recent weeks. It now seems that trend may be reversing course ever so slightly, as the $5 price has been surpassed once again in the past few hours. The main objective is now to ensure this gain remains in place, and potentially grows even larger in the process.